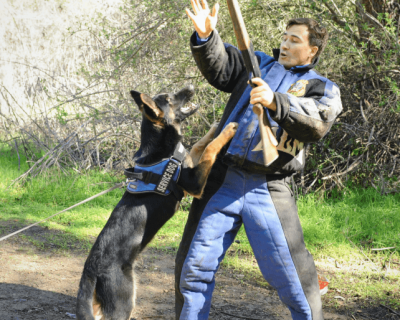 K9 Training is the American abbreviation, the word (canine) is translated – dog trainer. This is the following meaning. 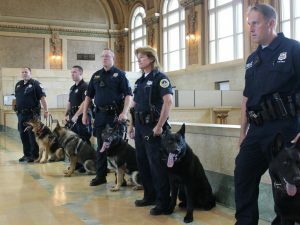 K9 is used in the professional services that use the dogs in the service. This is the police and military service. 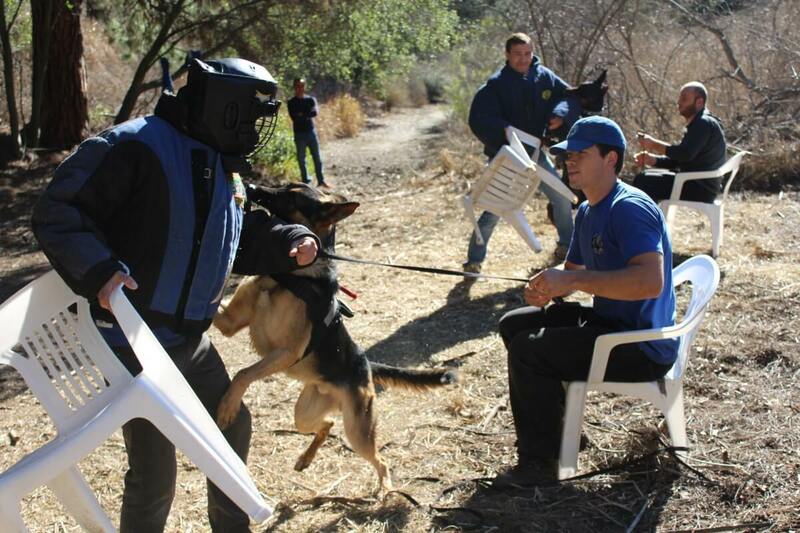 The Canine training is a tactic for the using of the dog in the various spheres of operational activities: such as detaining a criminal, working out a scent trail, the skills of the watchdog and of guarding a protected item, and other tactical actions that a handler can use for the official purposes. 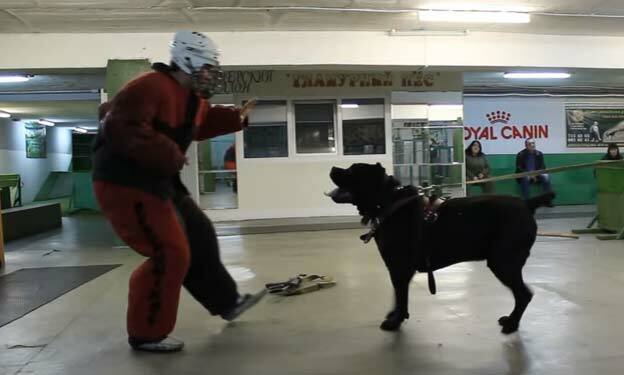 In the conditions of Russia, this is called training of the canine dogs. 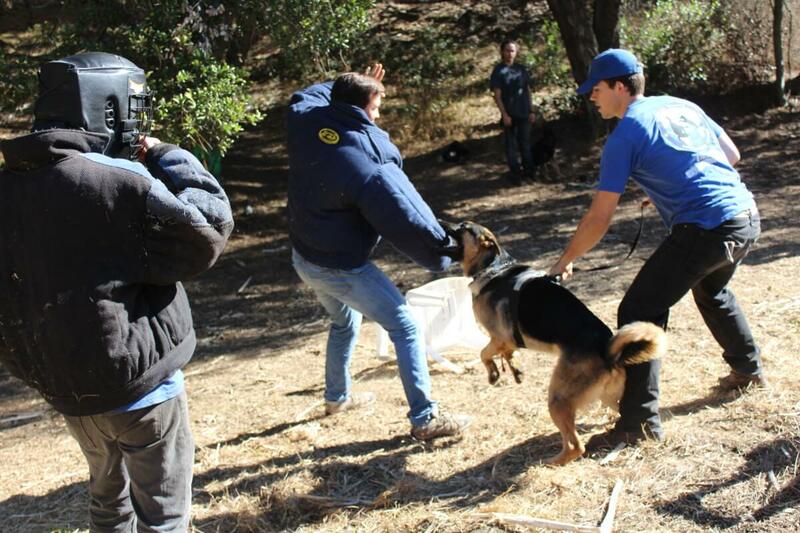 The meaning of the abbreviation K9 training includes various types of training. Starting from the basic obedience course at the request of managing the working and prepared dog in accordance with the standards and requirements for the canine dog in the conditions of service. 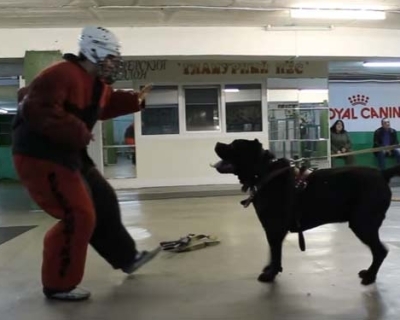 The use of a dog while detaining the criminal that implies the tactics of applying the dog, the warning signals that the instructor makes before releasing the dog, and the method of recall (recalling the dog during detention). 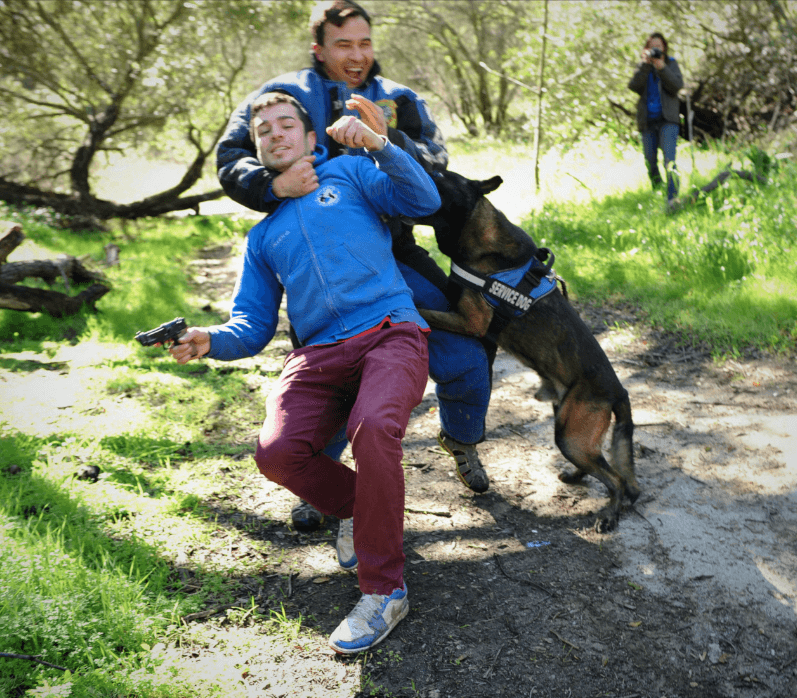 The joint well-coordinated work of a man and a dog increases the effectiveness of the fight against the armed criminal and the safety of the dog and the instructor will be depending on their correct joint tactical actions, as well as the success of the operational-search activity. 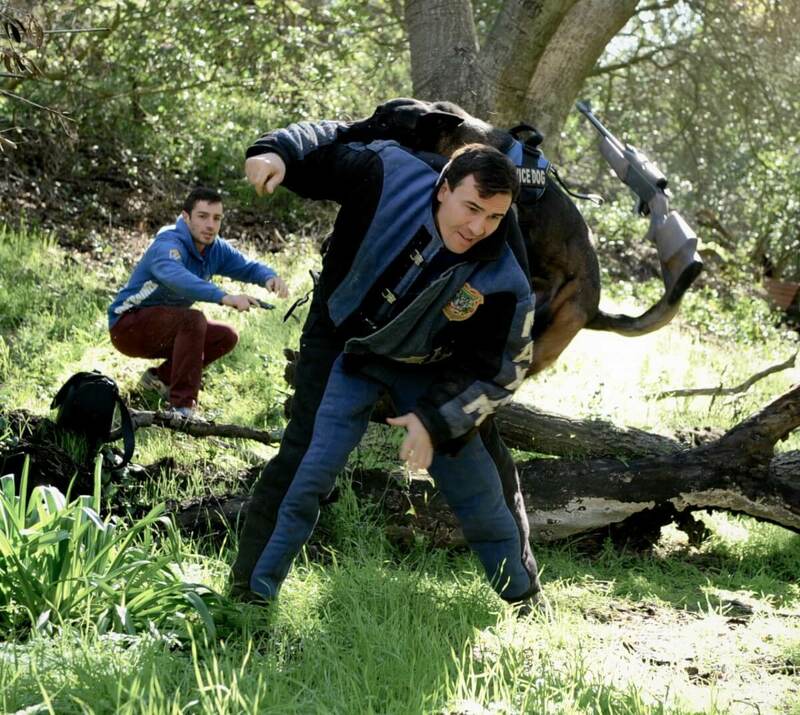 At the time of recall of the dog from the criminal, that is, the intermittent detention, the dog moves from the detained criminal and there at the last moment the K9 trainer recalls the dog. For the dog, this is one of the tactical elements of training and its controllability while working with the handler on the detaining of the criminal. 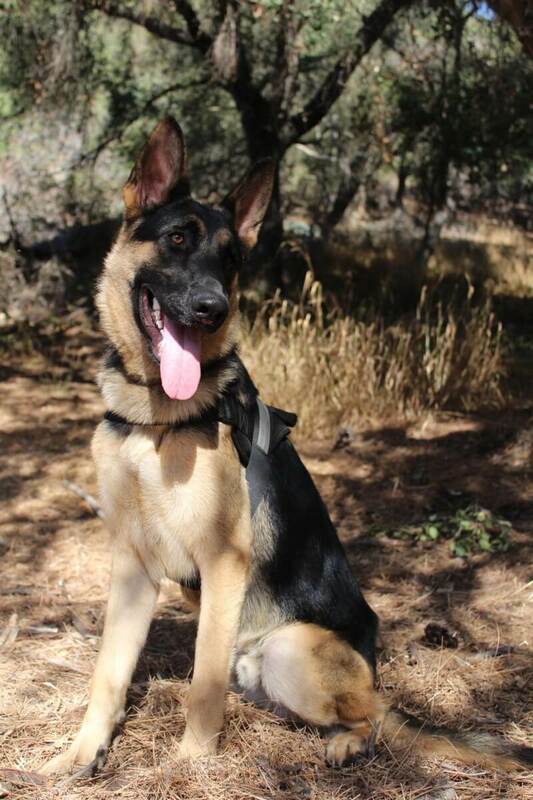 Also, the training of the dog to the search for the person on the scent trail at different distances in the different terrain conditions and where the dog is moving along the scent trail for the long distances and is working out the trail the dog moving along the scent of the criminal. 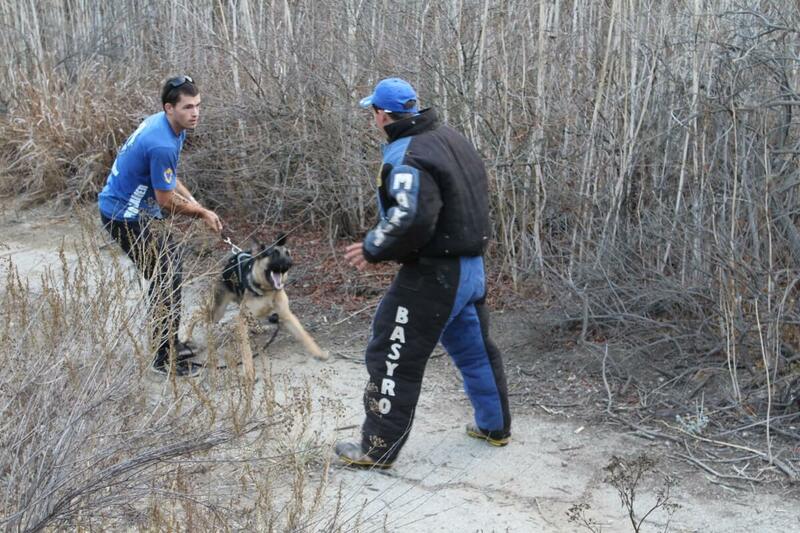 The training of the dogs is divided into four stages. The first stage of the preparation is physical development. The dog should feel confident, the dog should have well-developed muscles, it should be active, fast, should not be afraid to swim in the water, the dog must comply with the physical standards of the jumping through the obstacles, stamina, and long-distance running, dexterity and the confident grasping reflex it all is developed with the help of the special exercises. 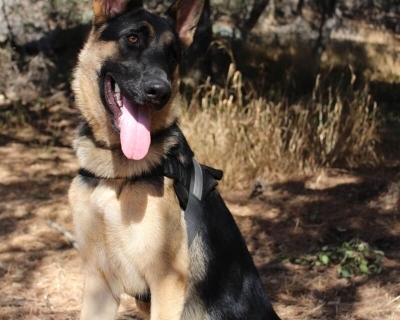 The second stage of the education is the basic obedience course, which gives the dog a minimum of 18 control commands in the different terrain conditions and circumstances. 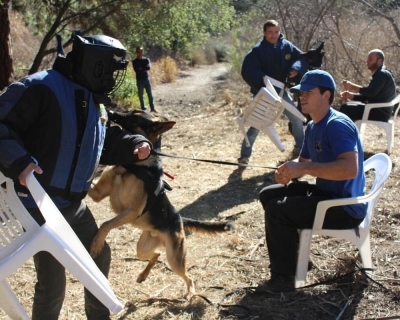 The next step in training of the canine dog is the protection training that instills in the dog the habit of detaining, guarding the detainee, convoy, guarding the personal belongings of the instructor and sampling the item by the smell. 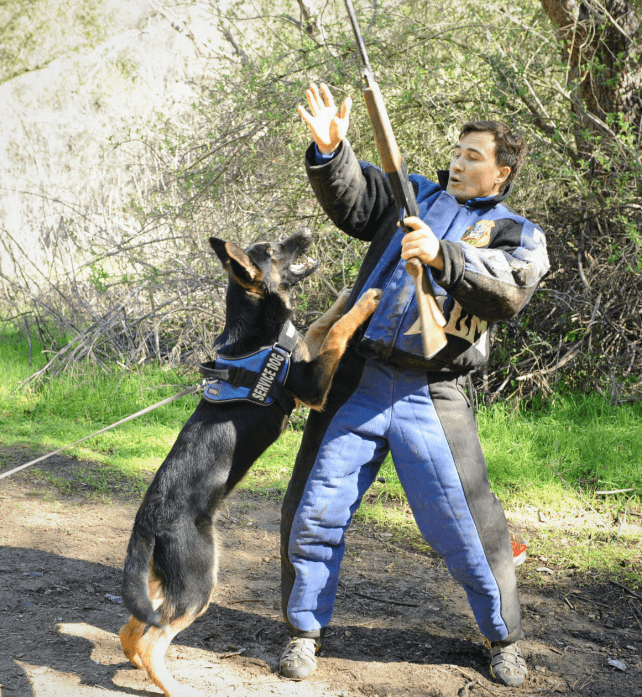 The next standard is the searching dog training; it is an integral and important part, which includes the search after the scent trail and the detection of the person. The dog studies the skills of the watchdogs; this is when the dog, with the help of the command listen, listens to the terrain for the presence of the unauthorized persons or suspicious noises. 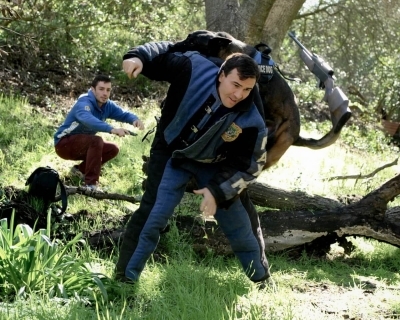 The requirements for the skills of the watchdogs which includes passive listening of the terrain, and in the motion, for example, in the forest, the dog must listen to the 80 meters deep into the forest in order to find strangers that are hidden in the forest and to identify any suspicious sounds that differ from the general background. 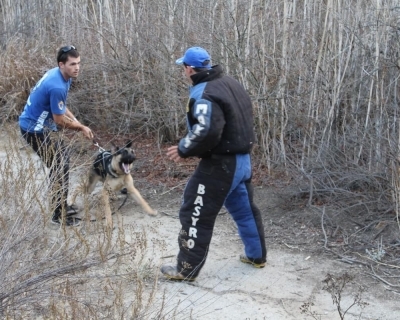 The specificity of the preparation of the canine dogs requires a certain professionalism from the trainers who are familiar with the technique of training the special K9 dogs and having the experience of using such dogs in the real conditions that give the necessary experience that will help the client to get the sufficient education for his dog.